Apple has, at long last, decided to embrace Twitter for its support-related communications with customers of Mac, iOS, tvOS, and watchOS devices. An account, @AppleSupport, is live right now at the micro-blogging social network, and the folks at Apple have already started tweeting tips, tricks, and advice relating to Cupertino’s operating systems. So far, it remains unclear whether Apple is replacing its Support Communities forums with Twitter (though, despite changes made to Apple.com in recent months, this does seem unlikely). We’re also unsure if Apple is going to be diagnosing problems on a one-to-one basis with customers using Twitter (however, if this conversation is anything to go by, communication over Direct Message could be happening with a handful of users). Already, Apple Music is big on Twitter, offering updates on the music-streaming service and its Internet radio station, Beats 1. It’s great to see Apple Support move towards Twitter, especially given the nature of the platform and the potential for conversation between customers and members of the Apple Support team. Other users, too, will be able to chime in and help out. 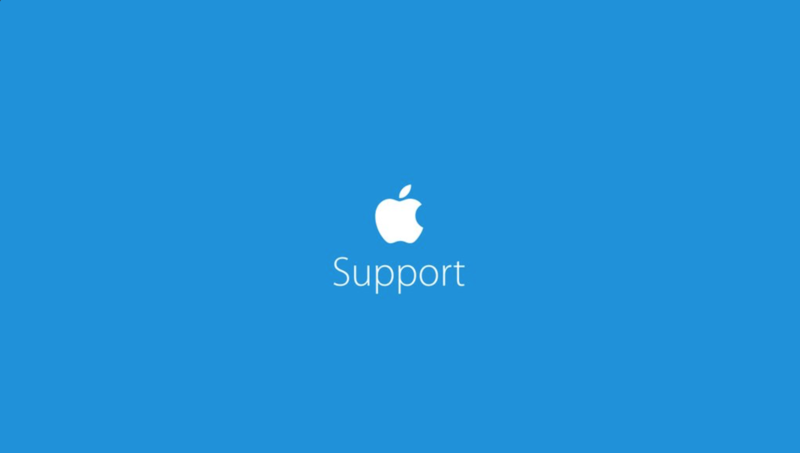 For now, you can check on Apple Support’s Twitter updates by visiting their account at @AppleSupport.